This is the tenth battle in our series of the American Civil Wargames in 3D.The Confederate force under General Albert S Johnston has launched a surprise attack against the Union force that is encamped around Pittsburg Landing. The battle is fought over two consecutive days with the Union receiving much needed reserves from General Don C Buell, for the second days fighting. General Ulysses S Grant commands the Union force that is caught encamped on the first day of the battle, although he is not initially present at the battles onset.This is the largest conflict to date in the war with well over 100,000 troops being fielded. 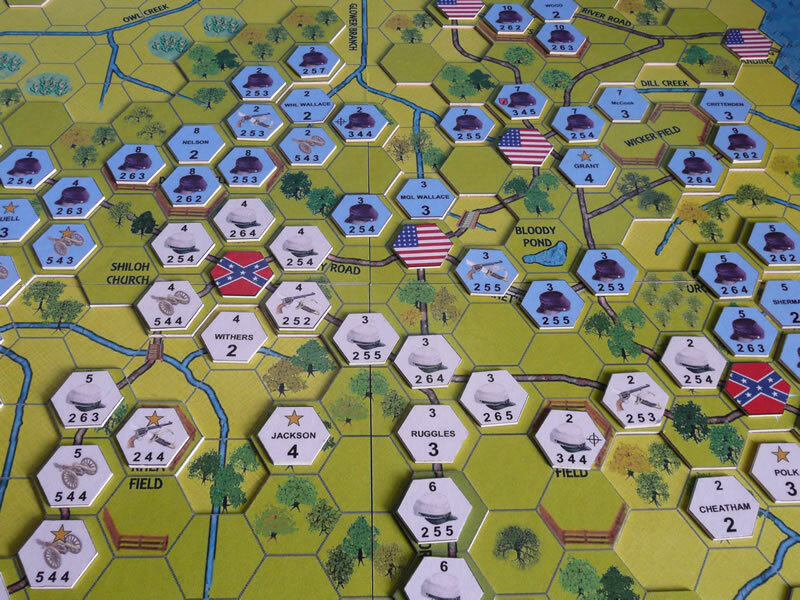 Shiloh initially has a time limit of 12 bounds per day in which the Confederates must gain its objectives.It games design allows for a fast, fun and realistic game within a 4to 6 hour period of continuous play. The game gives a flavor of the American Civil War period and a simple chain of command solution adds intrigue to the game, keep the chain of command together and everything is fine, lose it and it could cost you the game? 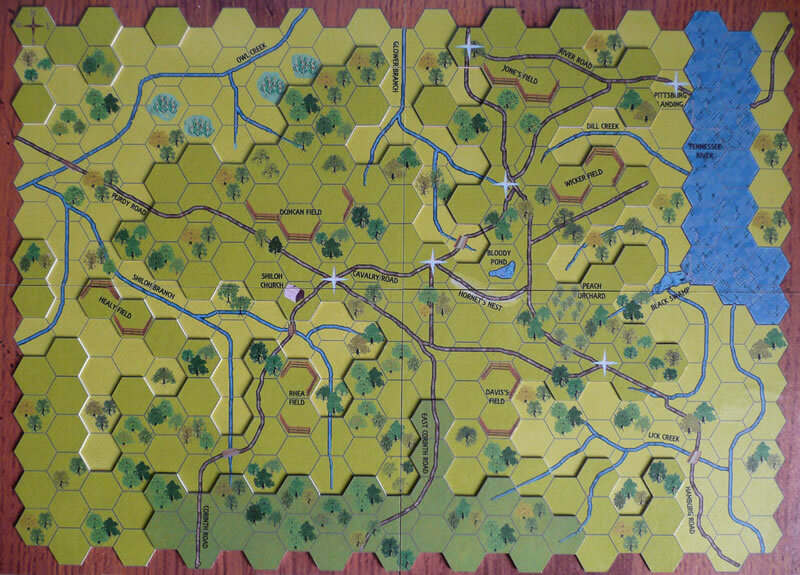 Included with the download is the 3D Game Board in four quadrants, the Shiloh seven page Battle Report, the Gaming Counters, a simple guide on how to build a 3D Game Board, the Brothers At Arms twenty page Rules Booklet with Playsheet, a twenty four hour Timeline Table and finally a set of Tile Dice. The game rules are fast and easy to learn and will be the same throughout the full series of American Civil War in 3D. Can you continue this great series of battles with another victory? 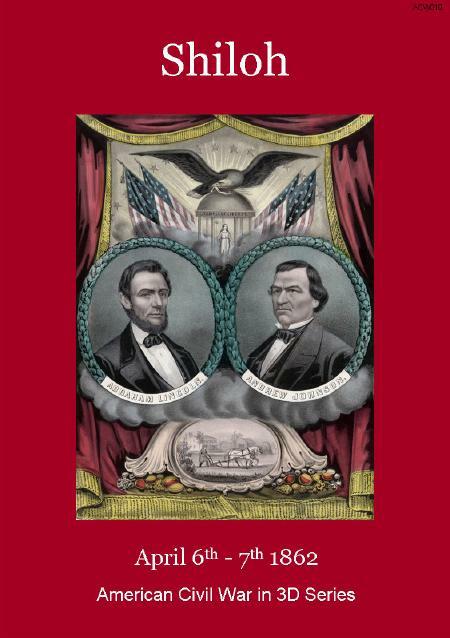 Play North or South in this the tenth game of the American Civil War in 3D series of board games. Williamsburg is next in the series and it comes with a continued play option that is dependent on the tactical objectives you win in this game. Paul Kantro 9 9 10 Another great game in the series. Anxiously waiting for more.